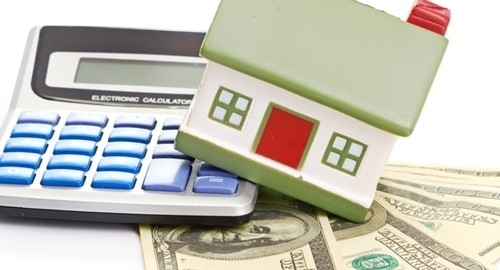 It has been well documented that the mortgage market has been in flux over the last decade. First, lax regulations caused the worst recession since the Great Depression, leading federal agencies to tighten their supervision and lower interest rates to an all-time low. Now, those same agencies have started slightly loosening their rules in an effort to reignite the market, while at the same time being careful not to allow a new bubble to form. Lenders are finding it difficult to navigate the market with the constant changes, and that has resulted in significant growth for the installment loan software industry. According to Bloomberg, the market for mortgage software has reached a value of about $5 billion, as lenders would rather invest in these tools than face stiff penalties. "We'd rather use someone who is thinking day and night about compliance so we have the freedom to focus on what we do best — serving customers," said Ditech CMO Rich Smith. "This industry is extremely competitive, and anything we can do to be more efficient gives us an edge." Smith and Mortgage Bankers Association vice president Richard Hill agree that, for lending institutions of all sizes and types, using software is the most cost-effective way to ensure compliance. Bank of America and JPMorgan Chase have both paid billions of dollars in penalties, and those are just the two most highly publicized cases. Besides the threat of fines, lenders have had to buy back $81 billion in home loans because of insufficient underwriting. Mortgage loan software is the best option for financial institutions to guarantee that they comply with current regulations and don't fall afoul of the federal authorities.